Authored by GB_2 on Feb 2 2019, 6:13 PM. 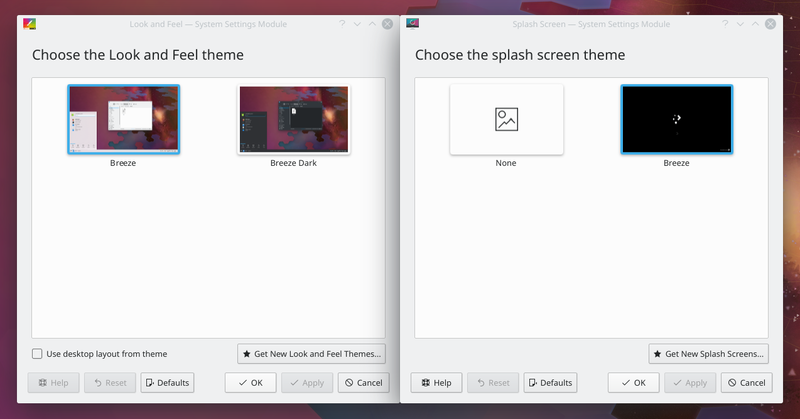 Update and improve some old Breeze Dark Look and Feel theme previews (similar to D18681). Open the Look and Feel KCM.